Fincayra is being threatened by an ancient creature — Valdearg the dragon, also called the Wings of Fire. Magically put into a deep sleep by Merlin’s grandfather, Valdearg is awakened after his unhatched eggs are brutally destroyed and seeks to kill the young wizard, who he believes committed the act. As described in a prophecy, only a descendant of the dragon’s previous conqueror can stop the dragon’s terror, and this means Merlin. 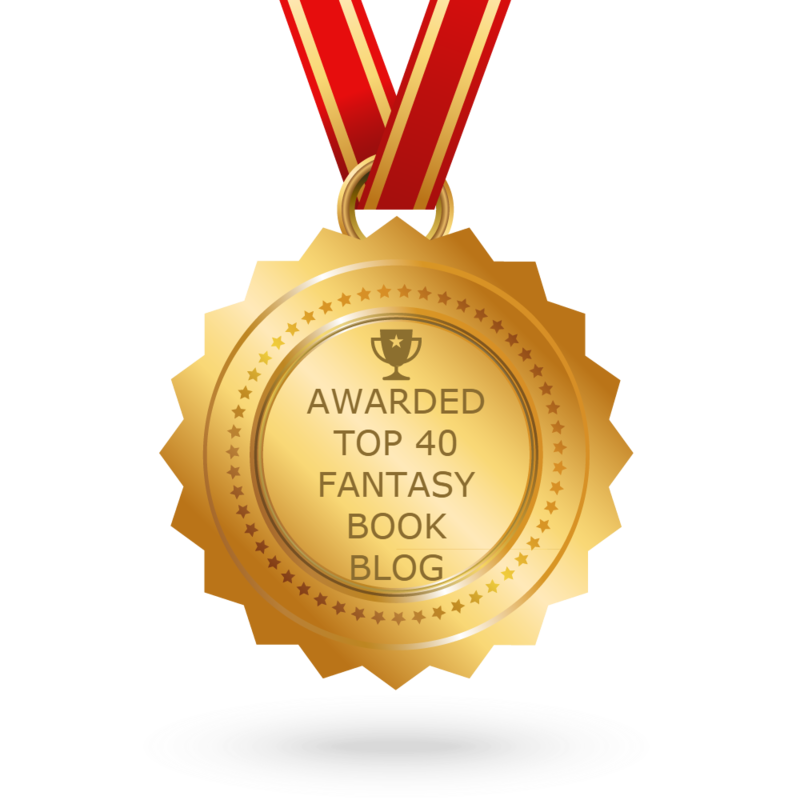 But first, the wizard must locate a magical pendant being kept by Dark Fate, an old hag in the Haunted Marsh, and come to realize the fires of his own self, the true powers that lie deep within him (goodreads.com). In the Fires of Merlin, Merlin has to face many challenges that all lead up to his greatest challenge of defeating the dragon, Valdearg. These challenges include avoiding the magic-eating Kreelixes, recovering the Galator from Damnu, and discovering the secrets of the Wheel of Wye. After facing many challenges in this novel, Merlin learns a couple things about himself and others. He learns that magic is within himself, and that he cannot judge other people or creatures as evil just because they are related to someone who is. I thought these were great lessons for Merlin to learn as he grows into the wizard he will become. I enjoyed this book about as much as I enjoyed the others. Again, it seemed that I liked certain aspects from this book as I did in the others. The Fires of Merlin moves quite a bit slower than the previous novel, though a lot still happens within a short amount of time; however, it is still entertaining and interesting. Merlin discovers new creatures and people as he travels around Fincayra, which kept me entertained because they were all intriguing. I was also engrossed by the descriptiveness of this novel. T.A Barron does a marvelous job of describing the places, people, and feeling of everything and everyone throughout this book. You can really picture yourself being right next to your favorite characters and feel exactly what they are feeling. I liked Merlin a lot more in this novel than I did in the previous book. He learns that he can still accomplish tasks even without his magic, and he doesn’t make as many bad decisions like he did in the second novel. I was happy to see Merlin becoming more mature. I was a little upset that Rhia didn’t play a larger role in this story. She was only in it for a quarter of the book. However, Merlin meets Hallia and Eremon, who are interesting traveling companions. Their culture and magic are awesome! I was glad that these companions were not annoying like Bumbelwy and actually served a purpose. They helped him find his way to the Wheel of Wye and found a way for him to get where he needed to go in a timely manner. Hallia is a fairly developed character especially for being introduced later in the novel. I’m guessing we will be seeing more of her in other novels and her character will become more developed as the series continues. The dragon in this book has a minor role towards the end, though he is discussed throughout the story. It was sad to see all his eggs destroyed, which causes all his anger, but there is still hope for the father dragon. The plot was interesting, I loved the characters, and the detail was engrossing. I liked the sad, yet happy ending that may lead to greater things in the future. The Fires of Merlin was a great addition to the series! Anyone who liked the previous books will like this one. Don’t forget to read the previous two books before starting this one! 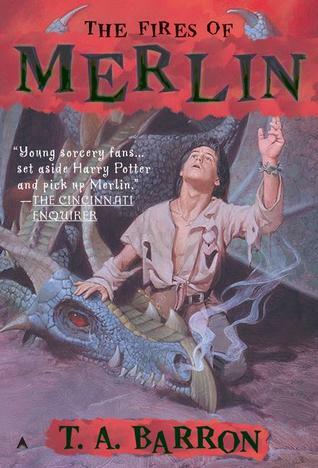 Merlin: The Book of Magic is an awesome companion to the series!